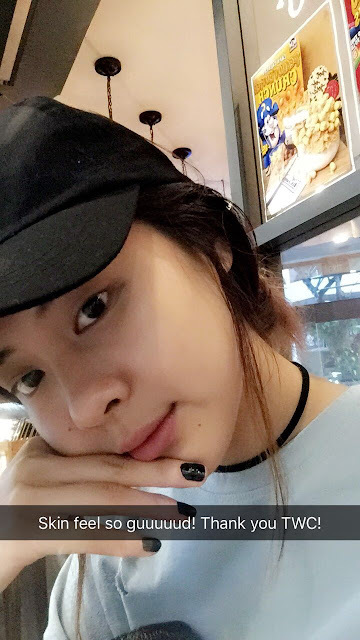 It has been 5 good months, The Wellness Clinic has been taking great care of my skin & indeed I felt a lot more brave being barefaced. 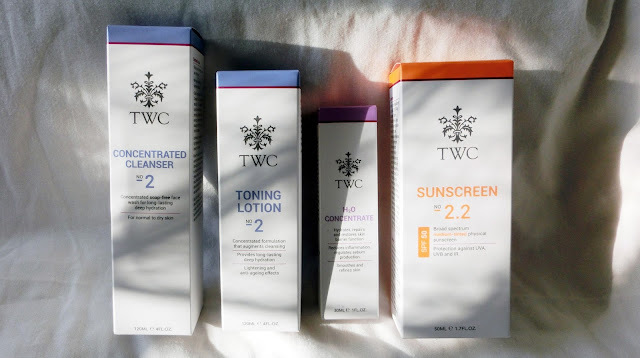 My skin has been pampered really well by TWC, healthier and much more radiant! Thank you The Wellness Clinic for taking good care of my skin!